Initially I was very excited when I opened up last month's Glossybox - the novelty packaging designed by Pearl Lowe made it all the more special and I look forward to displaying this in my makeup room! 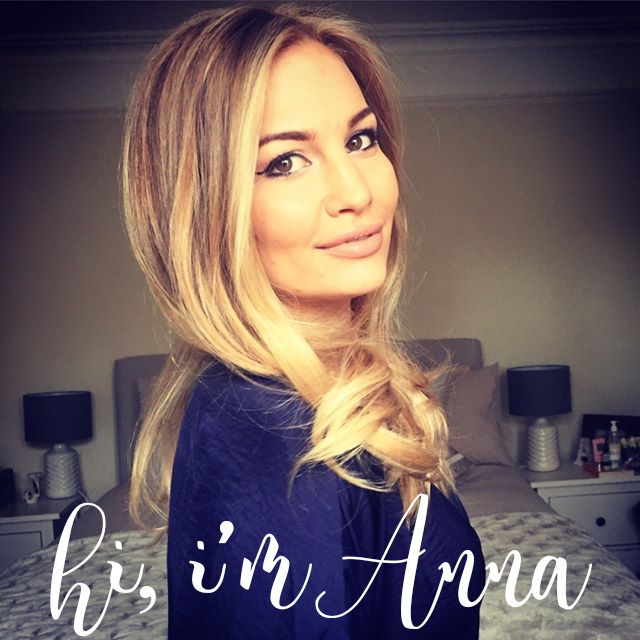 However on further inspection (and a little bit of research on other blogs/online reviews) I was left feeling quite underwhelmed and, well...disappointed! 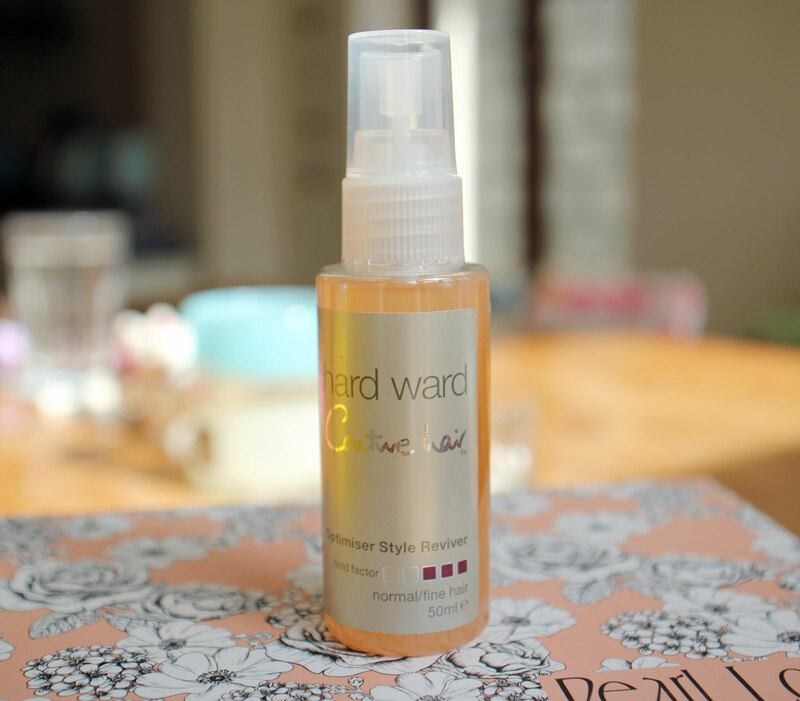 The first thing I pulled out was the Richard Ward Couture Hair Optimiser Style Reviver. I do like getting hair products in my Glossybox and although I wouldn't describe my hair type as normal or fine, the promise of delivering a frizz-free, shiny finish appeals to me. This also claims to boost volume which you guys know I'm a sucker for...so we'll see how this goes! 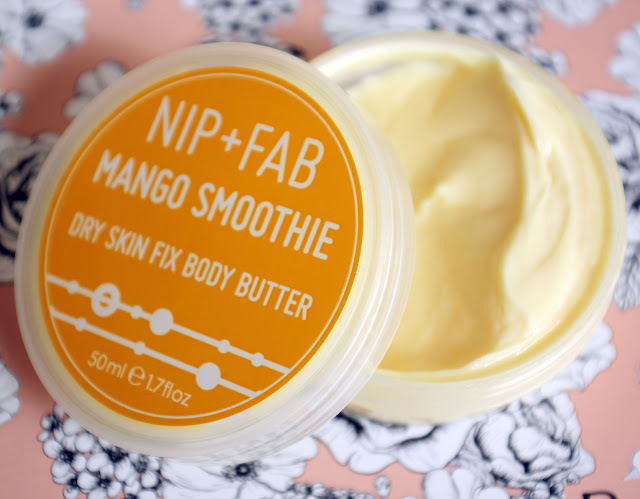 The Nip + Fab Mango Smoothie Dry Skin Fix Body Butter smells delicious and I love the packaging so I'm keen to try this out next time I pack my travel bag! 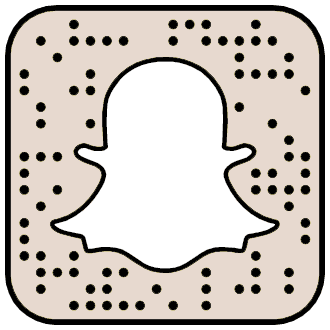 This product did peak my interest as I'm always on the hunt for a good facial sunscreen that doesn't break me out. 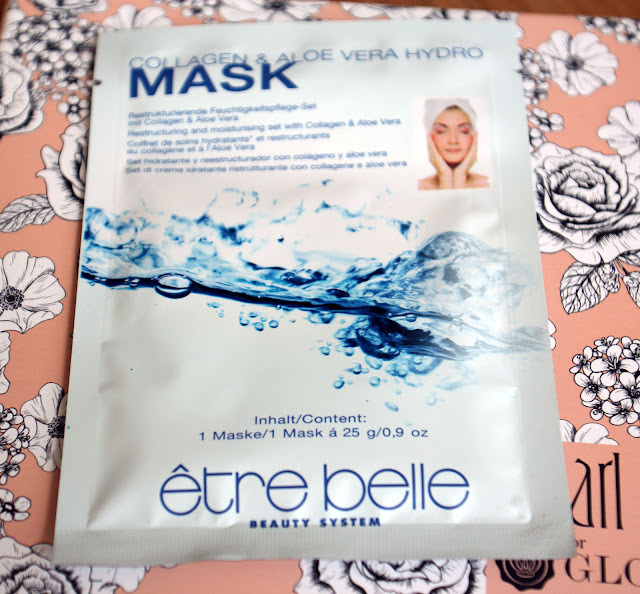 I will definitely give this a whirl and repurchase if it's a hit with my skin. 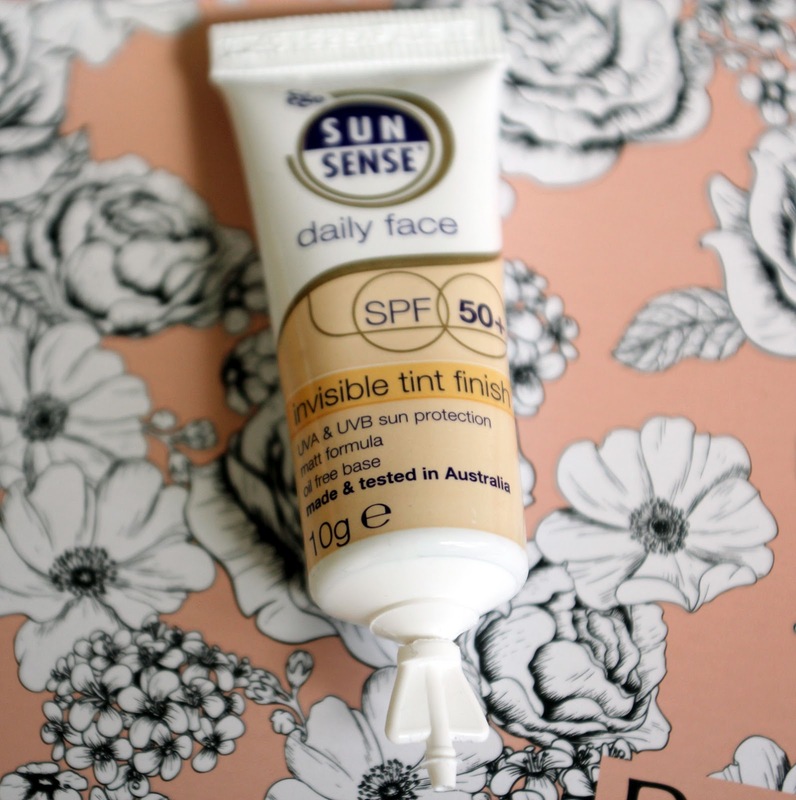 The SunSense Daily Face SPF 50+ is a tinted oil-free moisturiser that gives a matte finish. Could be a winner! 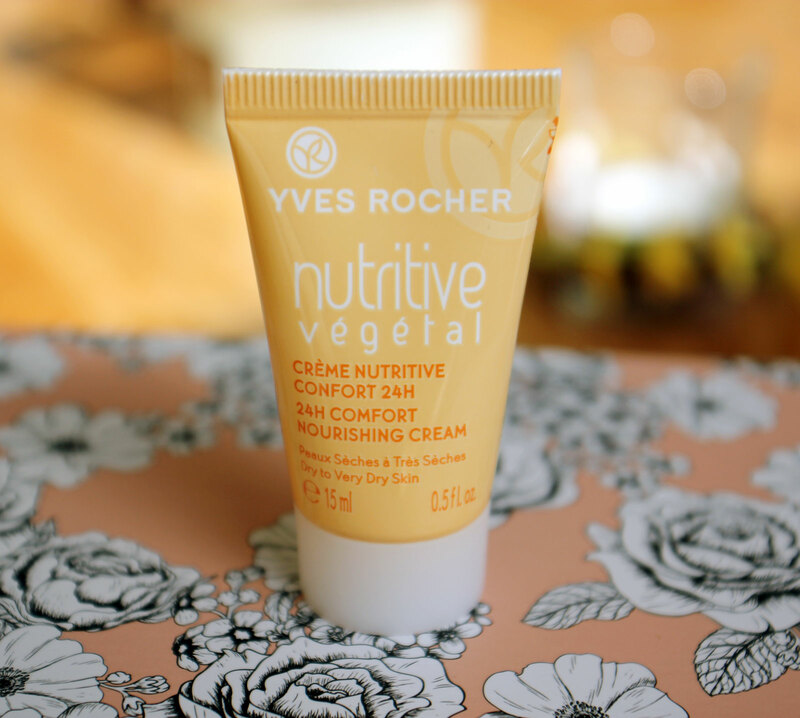 One of the more underwhelming products was this Yves Rocher Nutritive Vegetal 24H Comfort Nourishing Cream for dry to very dry skin. I think I found this mostly disappointing because I had already received the body butter, so it was a bit too similar to seem anyway special in this particular box. I'm also still unsure of whether this is meant for the face or body...if it's for the face I definitely won't be going near it as my skin is the opposite to dry! What did you guys think of this month's Glossybox? Which was your favourite product? If you'd like to sign up to Glossybox you can do so for £12.95 a month here. They do ship to Ireland and now also to the US.